When it comes to determining the Coast Guard requirements for recreational boating, it all comes down to the boat's size. Almost all regulations depend on the overall, legal length of a vessel, and the penalties not having legally required equipment and documentation are high. By launching your boat, you are agreeing to comply with all Federal, state, and local boating regulations, and law enforcement can board you at any time without probable cause. Whether you own a boat or enjoy being a passenger on someone else's boat, you need to know the laws and Coast Guard requirements for recreational boating. 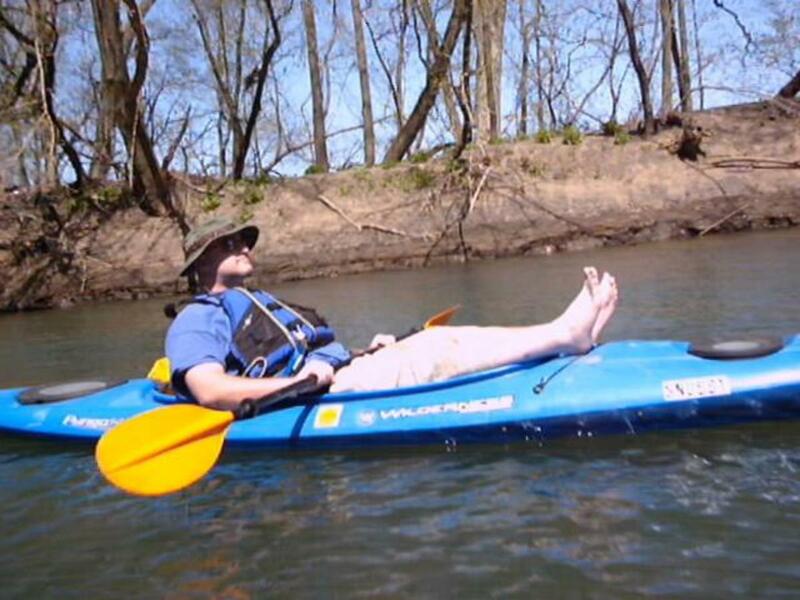 When it comes to the water, you are legally responsible, even if you did not know the law. Take the time to learn what you are required to do and have on board - it might not only save you thousands of dollars, but it could also literally save your life. 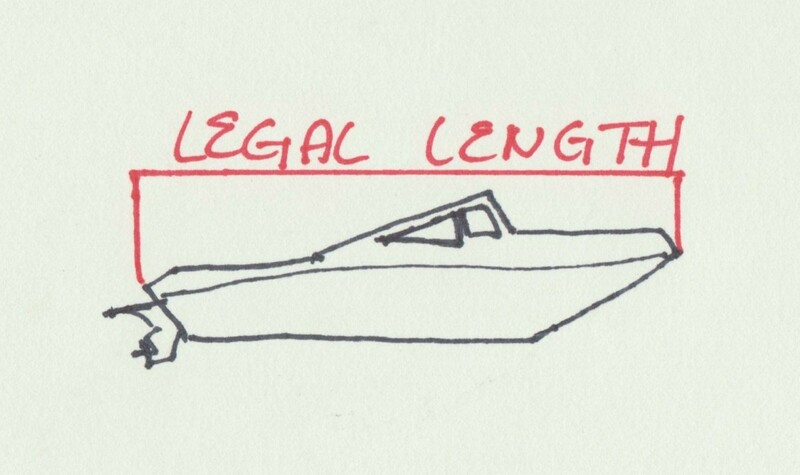 What Is a Boat's Legal Length? There are several different ways to measure a boat's length, but Coast Guard regulations are based on your boat's legal length. On a sailboat, this would be called the "stem to stern" length. It measures the exterior of the boat at its longest point, not including any swim platforms, bowsprits, or bow rails. 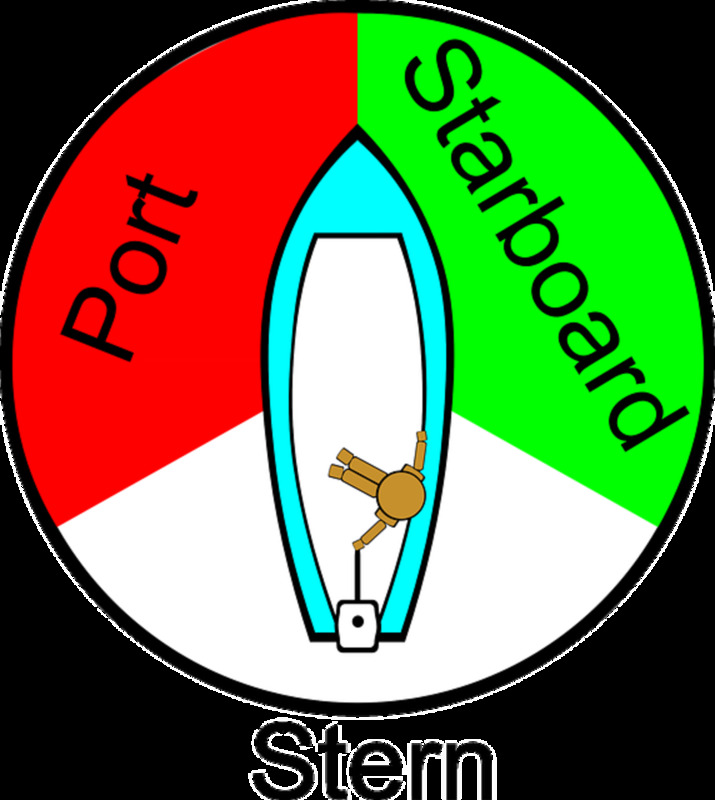 If you look at the diagram to the right, you can see the swim platform and outboard engine on the depicted boat are not counted in the legal length. The legal length is different from what a marina will charge you to dock your boat. 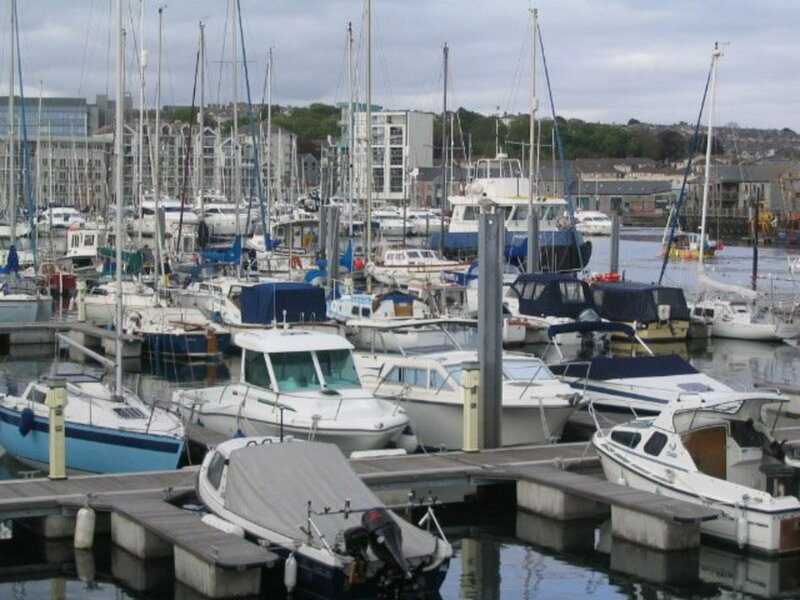 Marinas will create the longest measurement possible by measuring from whatever protrudes furthest from the boat's aft, usually an outboard engine or swim platform, all the way to the tip of the bow rail or bowsprit. For legal purposes, if your boat is 25.5' at it's longest point on the hull, but 27' once you include a swim platform, your boat falls in the 16'-26' category. Today's automatic, self-inflating life preservers are lightweight, comfortable, and automatically inflate when you hit the water. 80% of boating deaths are drownings. Choose a life jacket you don't mind wearing to protect yourself - a PFD you never wear can't possibly save you. The Coast Guard categorizes recreational boats as less than 16', between 16' and 26', 26' to 40', and 40' to 65'. The categories are actually 'less than.' If a boat is 26; long, it falls in the 26'-40' category and if it is 40', it falls in the 40'-60' category. A Certificate of Number (state registration). All undocumented vessels with a motor or engine must be registered. 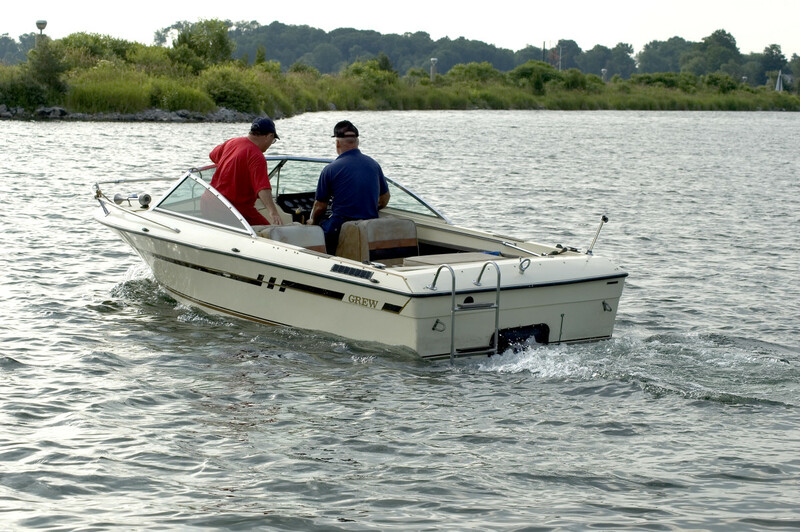 In some states, even boats without a motor must be registered, so check your state's laws. State Numbering. Each vessel with a Certificate of Number must display its number in letters/numbers no less than 3" high on each side of the forward half of the vessel. These letters should be black, unless black does not contrast with the vessel's hull color. If you have a black boat, for example, use white letters. Life jackets or PFDs. You must have a PFD(personal flotation device) for each person on board. It may be a type I, II, III, or V device, as long as it is Coast Guard approved and in good repair. Visual distress signals. Boats under 16' only need to carry an electric distress light or three day/night flares if they operate between sundown and sunrise. All other boats must carry one day non-pyrotechnic device (a flag) and one night non-pyrotechnic device (light) or three hand-held or floating orange smoke signals and one electric distress light or three day/night red flares. If you're confused, you should probably just purchase an emergency flare kit to ensure you have everything you need! Fire extinguishers. On all boats 26' or less, a fire extinguisher is only required if the boat has an enclosed cabin. Boats 26'-40' must have either one B-II extinguisher or two B-I extinguishers. Vessels 40'-60' must have one B-II and one B-I or three B-I extinguishers. Fixed fire extinguishing systems count as one B-I extinguisher. A B-class extinguisher can extinguish flammable liquids, such as oil and gasoline. The number, I or II, indicates the size of the extinguisher. The larger the number, the larger the extinguisher. You should always purchase marine fire extinguishers that come with a special mounting bracket. A ventilation system. All boats built after April 25, 1940 that use gasoline as their fuel and have an enclosed engine and/or fuel tank must have at least a natural ventilation system consisting or at least two ducts fitted with cowls. Any vessel build after July 31, 1980 with an enclosed gasoline engine and/or fuel tank must have a power exhaust blower. Sound producing devices. 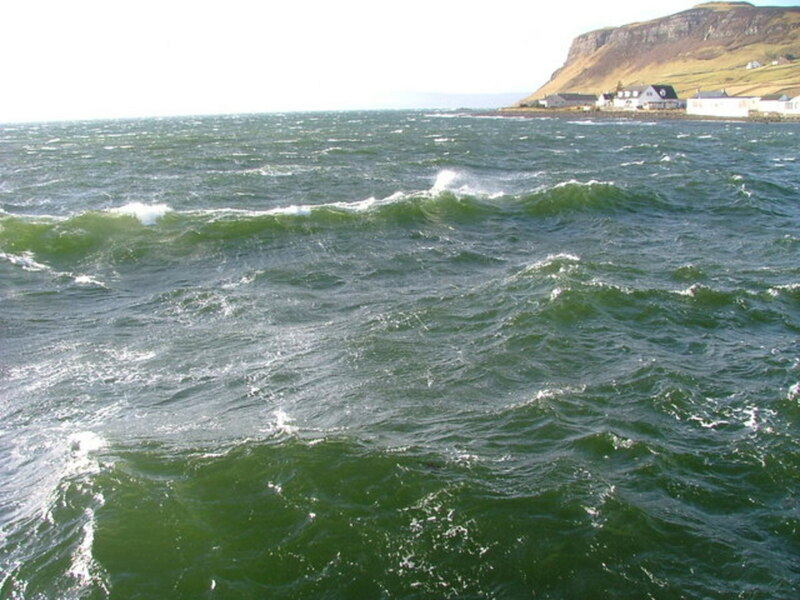 All vessels less than 39.4' must have some way to produce a loud noise, other than the human voice. A bell, whistle, or air horn is acceptable. Vessels over 39.4' must have a sound-producing device capable of producing blasts that are 4-6 seconds in duration and can be heard for at least 1/2 mile. A backfire flame arrestor. This is required on all gasoline engines, except outboard motors, installed after April 25, 1940. Trust me, you want one of these! 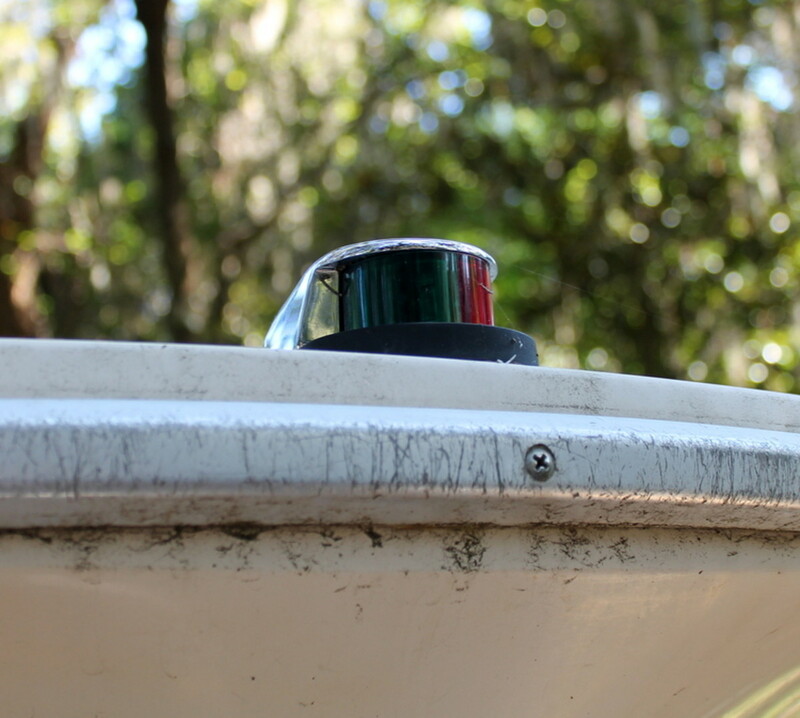 Dirty or malfunctioning backfire flame arrestors are a major cause of boat fires. Navigation lights must be displayed from sunset to sunrise, and in areas with reduced visibility. Boats without navigation lights, such as personal water craft, are not allowed out at night. An operable, certified marine sanitation device is required on all boats with an installed toilet. A throwable PFD, called a "Type IV" PFD. This can be a cushion-like flotation device with arm straps, or a life ring. Life rings are generally easier to throw and grab on to. They typically take up slightly more room, but are better if you can find the space. A certificate of number, if the boat is a 'documented' vessel. If you have a small boat and use it for pleasure cruising in local waters, you probably do not need documentation. Fishing vessels, tug boats, boats operating commercially between states, and several other types of boats need documentation. If you are unsure about your boat and whether your intended uses require documentation, please check the Coast Guard's website. If it does require documentation, you must carry the original, current certificate on board, have the number permanently fixed on an interior structure in letters at least 3" high, and display the vessel name and home port marked on the hull's exterior in letters at least 4" high. An oil pollution placard that is least 5"x8", made from a durable material, and mounted near the machinery space or bilge pump(s). A copy of the Inland Navigation Rules, if the vessel is 39.4' or longer. Both a vessel's owner and operator are required to follow all boating laws. If you rent a boat, make sure it has everything legally required. 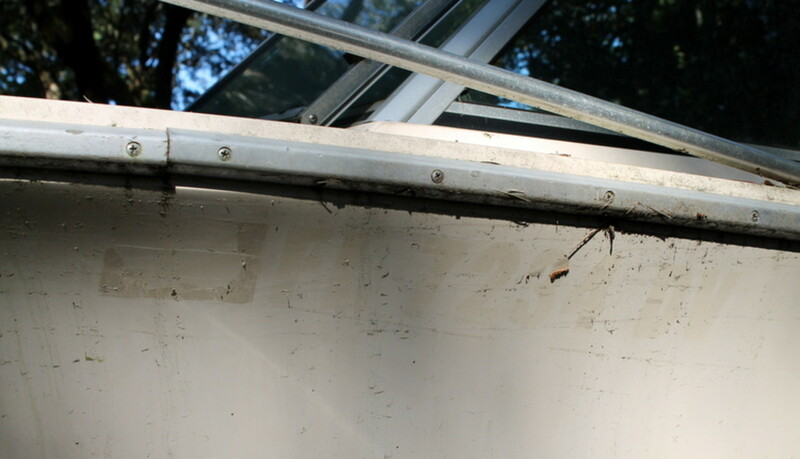 If you lend your boat to a friend and this friend's irresponsible boating damages another person's property, both you and the friend are legally responsible for the damages. There were any injuries requiring more attention than basic first aid. There was more than $2000 in property damage. Most boats are equipped with a capacity plate. This plate is attached by the manufacturer and tells you the maximum number of people and the maximum amount of weight the vessel can carry. You may not exceed either measurement. If your boat says it can carry 6 people who each weigh 150 pounds, but you have 8 people on board, half of whom are 75lb children, you are in voiolation of the law. These boat's capacity is for calm seas. 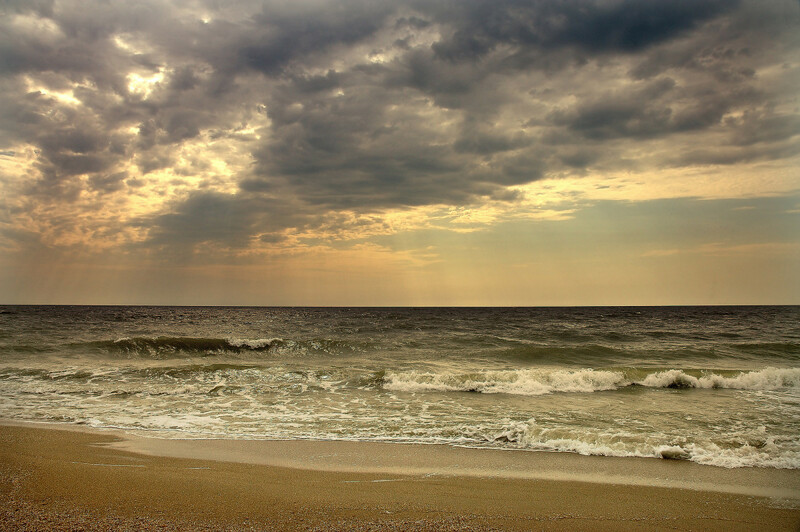 If the weather is rough, you should reduce your boat's load. You are also legally responsible for any damage to people or property caused by your boating activities, including your boat's wake. These girls got in trouble for not having PFDs in a rowboat and not presenting a valid fishing license. They admit to not even knowing what a PFD is (bad idea if you own a boat!) and read off the hefty maximum fines they could have been hit with. Boating Under the Influence (the marine equivalent of a DUI) is defined nationally as having a BAC of .08%. Violating this law can earn you a civil penalty of up to $1,000, a criminal penalty of up to $5,000, and/or up to a year of imprisonment. Negligent Operation, classified as operation that endangers lives/and or property, can be punishable by up to $5,000 in criminal fines and/or up to a year of imprisonment. 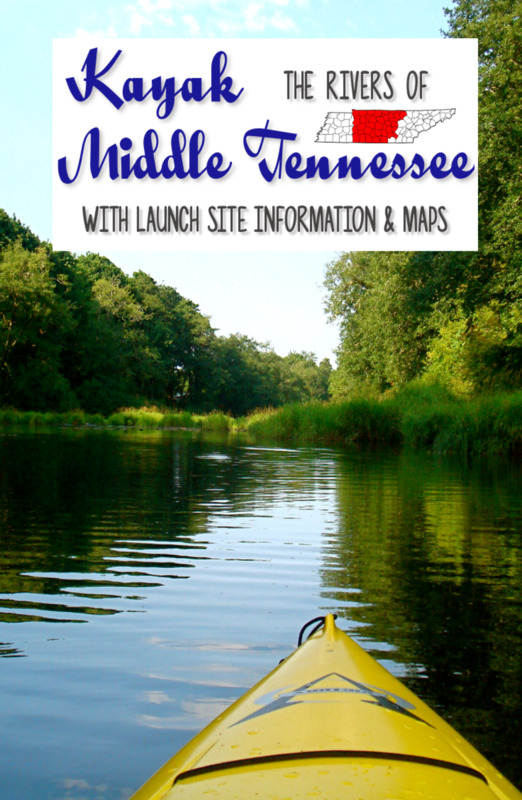 This can include reckless speeding, boating in a designated swimming area, and riding on the boat's bow, a seatback, or sitting off the back of the boat. If the Coast Guard determines you are operating your boat in unsafe conditions, you can be returned to port immediately and/or fined. Operating with too many people on board or without navigation lights are two major reasons boats are stopped, fined, and returned to port. Have you received a ticket from the Coast Guard/DNR/other marine law enforcement? No, I always do everything by the book. No, but only because I've been lucky. Yes, and I had to take out a home equity loan to pay it! 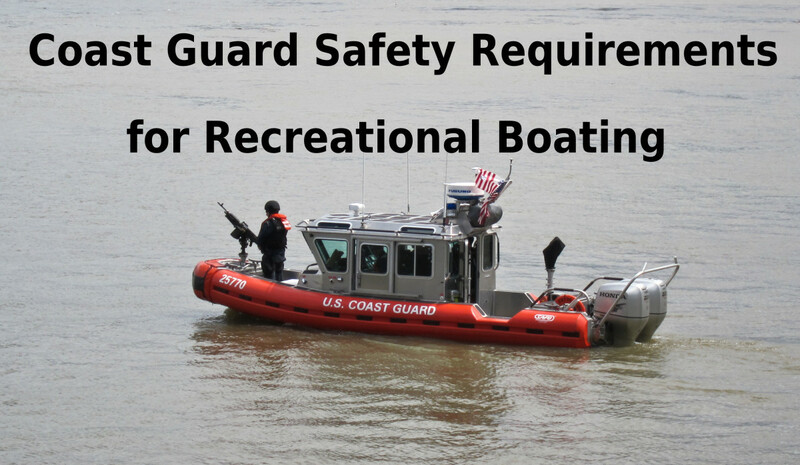 Not Sure if Your Boat Meets Coast Guard Requirements? If all the regulations and measurements have you confused, you can receive free assistance with Coast Guard boating regulations. The Coast Guard Auxiliary, a volunteer branch of the Coast Guard dedicated to improving boater safety, conducts free Vessel Safety Checks. Simply visit the Coast Guard Auxiliary VSC page, fill in a short form, and your information will be passed along to any flotillas within 30 miles of your location. You can even arrange for a vessel examiner to conduct an inspection at your home, or wherever you keep your boat, free of charge. The examiner will go over state and national laws, tell you if you meet legal requirements, and make suggestions about additional ways to improve your safety on the water. If you pass, you are awarded a VSC decal. If you fail, no one else needs to know and you can find out how to improve your boating safety. It is estimated that at least 75% of boating accidents could be prevented through better boater education and preparation Don't become part of this statistic - learn about safe boating and make sure your boat meets Coast Guard requirements. Well I'm bookmarking this now just in case I ever own a boat. I didn't know even half of this. Thank you for all this great information. Voted up!! The big problem is far too often they don't know! Now you know what to check for when you get in a boat. Thanks for stopping by! I've never been the operator or owner, but as a passenger, I've often wondered where the owners learn about the necessary requirements. Now I feel like I at least know the basics. Thanks! Thank you, billybuc and denisemai. 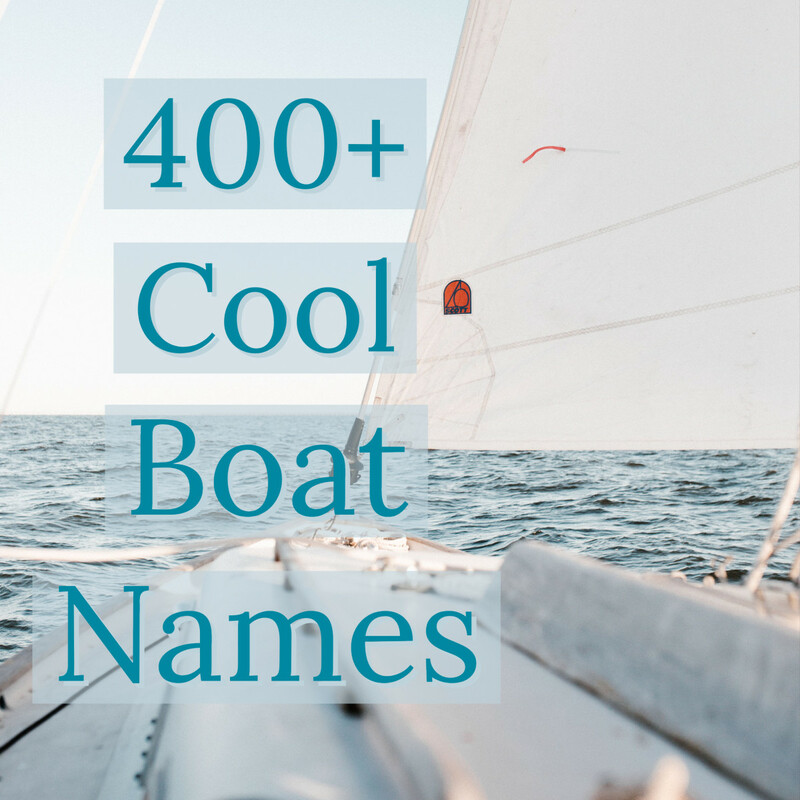 Boat ownership is kind of like pool ownership - your friends are jealous and you have the chance to use it, but it is a lot of expense and hassle! A lot of people don't follow these regulations because they think they'll never get stopped or nothing bad will happen to them. Sadly, the numbers show that hope is not a good boating plan! Well done and thorough article. There are so many things that could go wrong and these requirements are very necessary. A good checklist for all boaters. Valuable information summed up nicely. I don't own a boat and probably never will again, but you did a great job of summarizing everything needed to know.